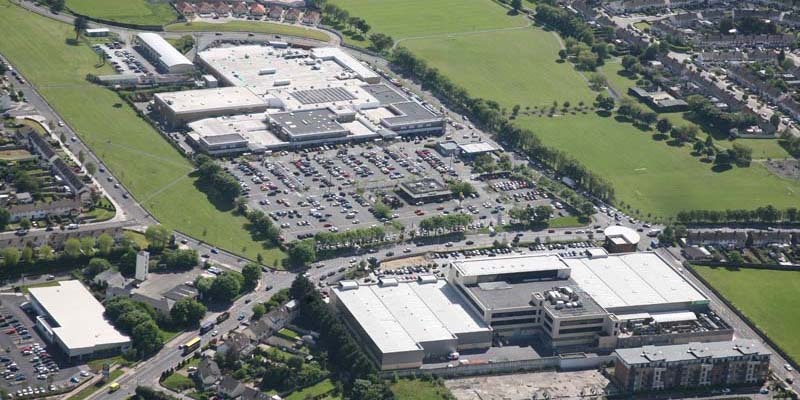 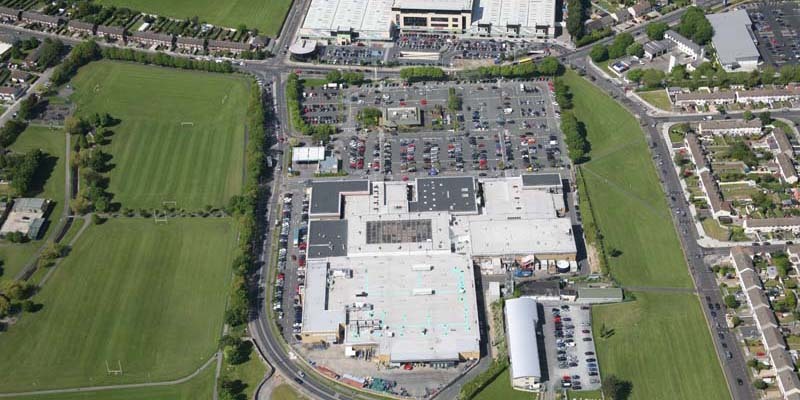 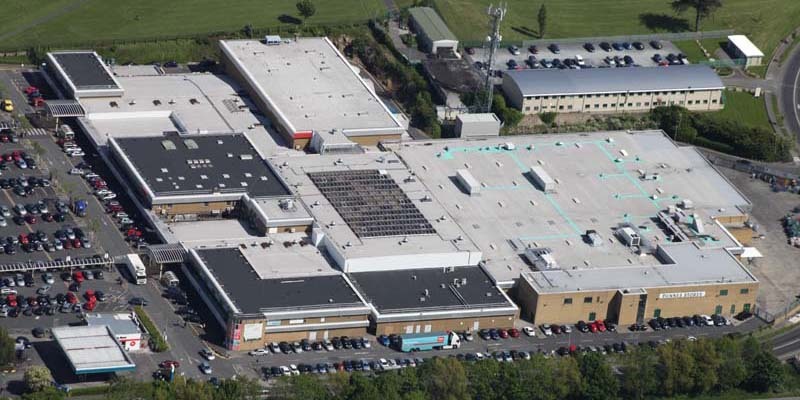 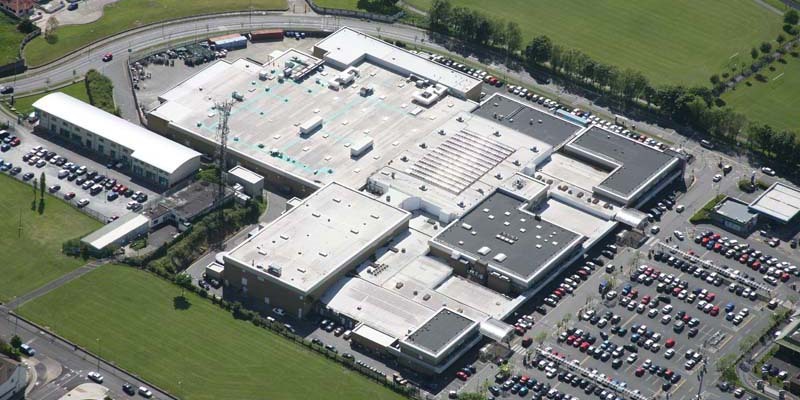 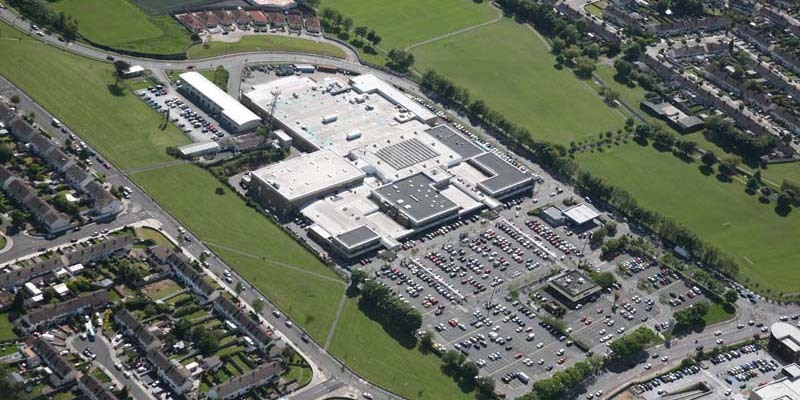 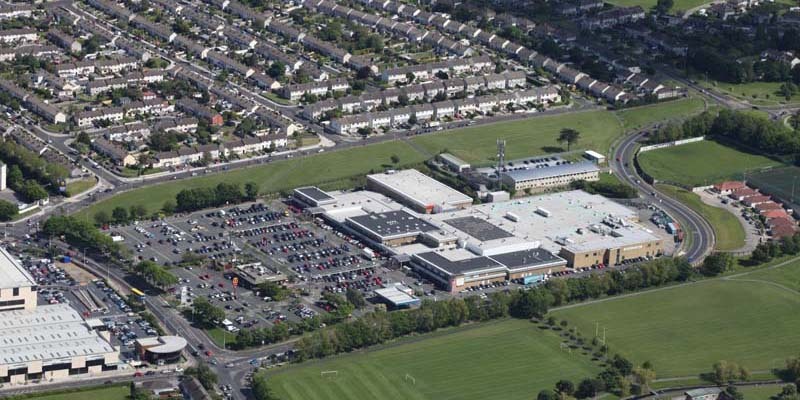 As part of Select Roofing’s direct engagement with the management of Nutgrove Shopping Centre we carried out an extensive Roof Condition Survey to firstly establish the status of the existing roof and the extent of refurbishment work required. 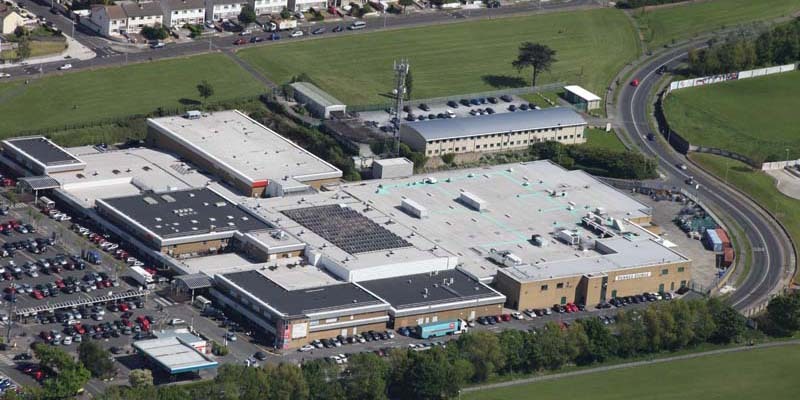 The detailed project specifications took into account a number of important considerations such as Health & Safety concerns and minimising disruption to commercial activities. 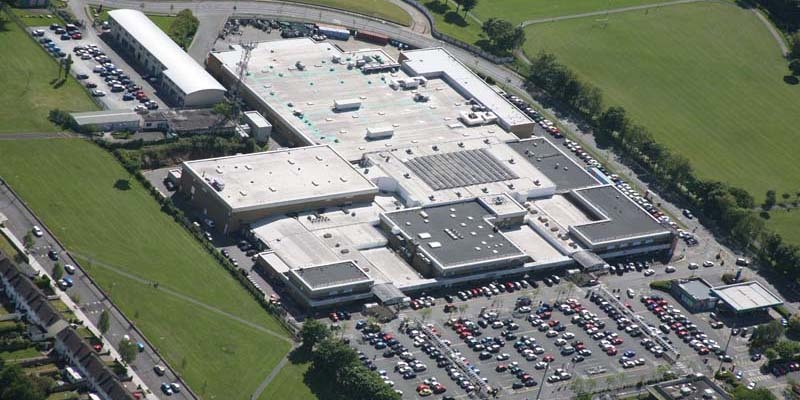 As work was taking place in the busy live environment of a shopping centre the public and corresponding safety and liability issues were at the forefront of the project specifications. 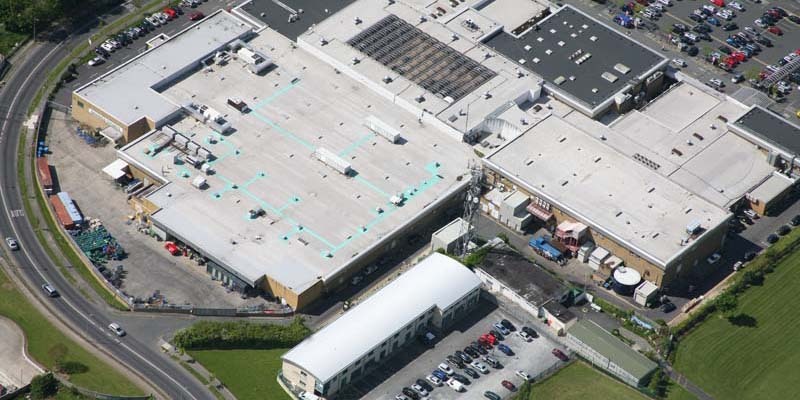 Select Roofing applied a Paralon bituminous felt built-up system over the existing roofing area along with the installation of an Allenkeyguard Guardrail system in compliance with Health and Safety regulations.